1) Is the flatcable the only thing that needs to be soldered for this? 2) Did you incorporate the removal of the all notes off MIDI message to your binary? I’d like to get rid of that too if I’m going with a custom firmware anyway. Very awesome job. I love when people figure out way to add new tech to old device. This is very well done and it is very cool that you are sharing the files and info for everyone else to try. 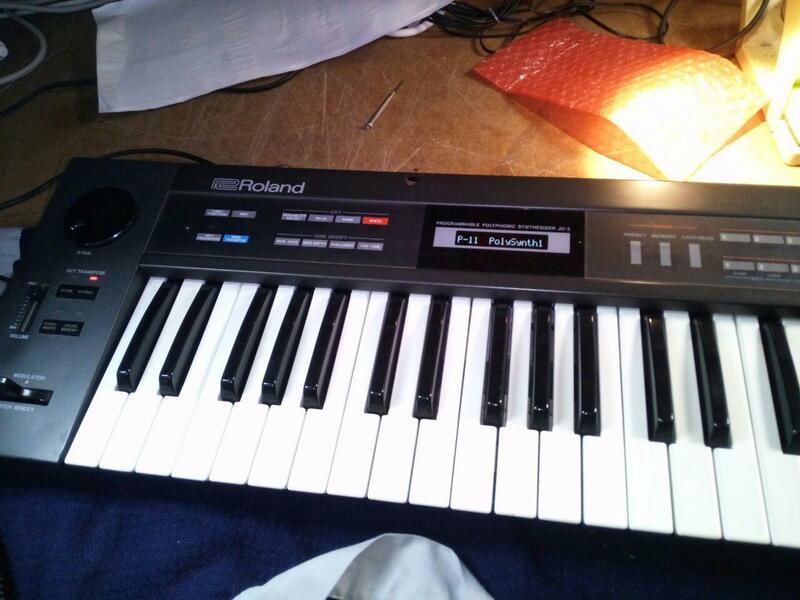 It look so clean you would never think it’s wasn’t part of the synth in the first place. Kudos to you my very determined friend! 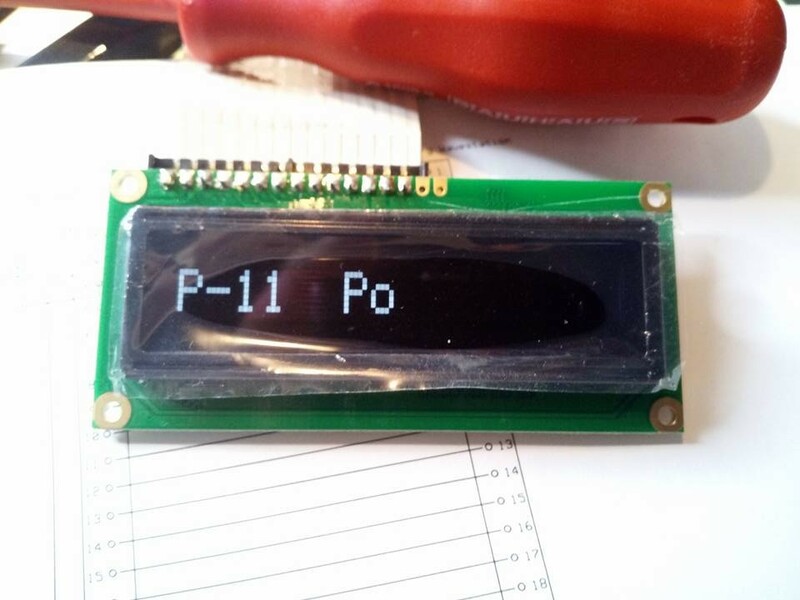 Hi, I’d love to get a pre burned EEPROM from you too please, can you do another one? 1) yes the flatcable connector is the only item really necessary to get the OLED to work.. but I also desoldered the small transformer from the EL powerfeed circuitry (T1 on the JU-2 Power Supply Board) to stop whining. 2) I did not incorporate the all notes off functionality, as it was not really bothering me 🙂 But I could include it, based on Ricards work. It will take some time though..
will this eeprom also work in an alpha juno-1? 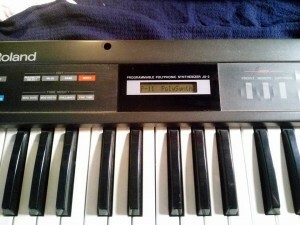 I like to change the display in the same way on my Juno-1. I think the firmware isn’t the same on these devices. 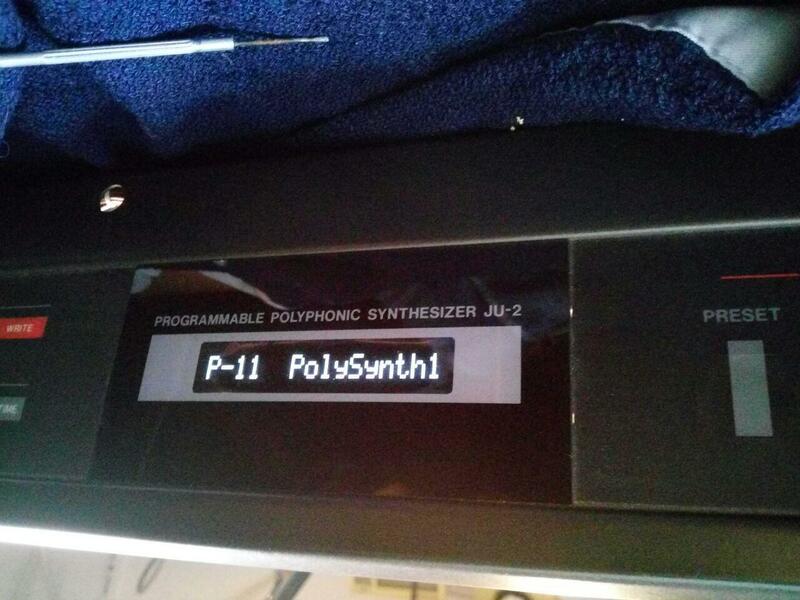 Are you interested to do the same mod on a Juno-1 Firmware ? I can provide you a dump from mine. I think the display addressing should be very similar. Ik zou heel graag de benodigde eprom willen bestellen bij je. Wat gaat dat kosten? i’m sorry, never tested this but i don’t think so. Different firmware, and also different electronics on the keyboard/buttons side, due to not having velocity sensing. Could you please share your modded dis51 along with commented code? Seen this as a great starting point in ju-2 exploration. 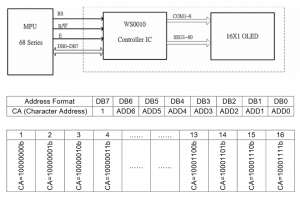 Would it be possible to get the annotated assembly code for the firmware? 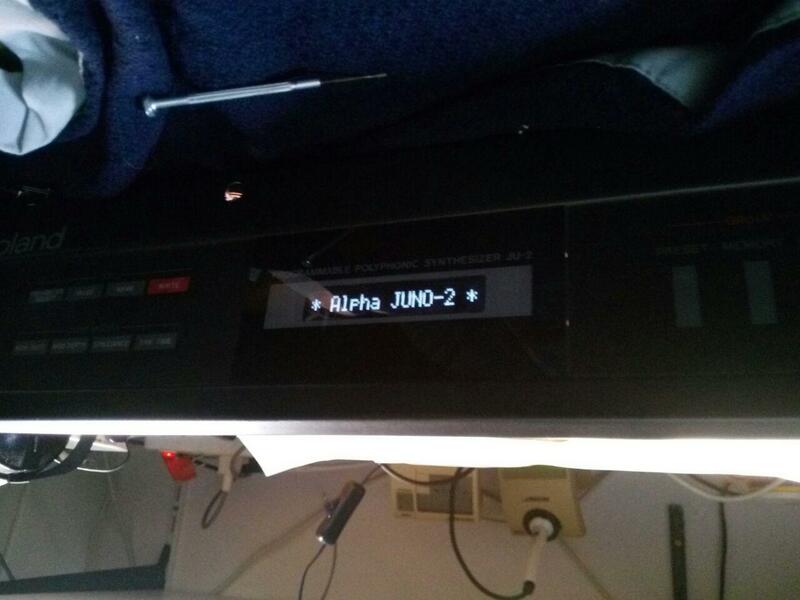 I’m interested in learning more about the Alpha Juno 2’s CPU behavior and that should be a big help. Hi Jeroen. I absolutely love this Alpha Juno hack. It never occured to me that a Juno could be hacked!!! Even though I bought my AJ2 second-hand back in 1990, I still use it a lot. The display panel never lit up and it always whined. Because everything else worked OK, I assumed this was perfectly normal behaviour. 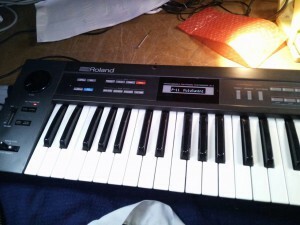 However, after reading your article I tried unplugging the 90Vac backlight connector and my Juno stopped whining! Hooray! I used to write z80 assembler back in the 1980s and having designed and built several MIDI controllers over the years (using PIC devices) I am very tempted to fix the display and do some additional mods to my Juno e.g. re-purpose the expression pedal. I now need to get familiar with 8051 and associated programming tools. I already have eprom programmer and blank eproms but any advice you could give regarding assembly/disassembly would be highly appreciated. 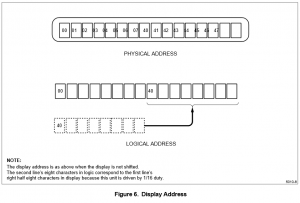 Your annotated assembly code would be a good starting point. Is it still available? 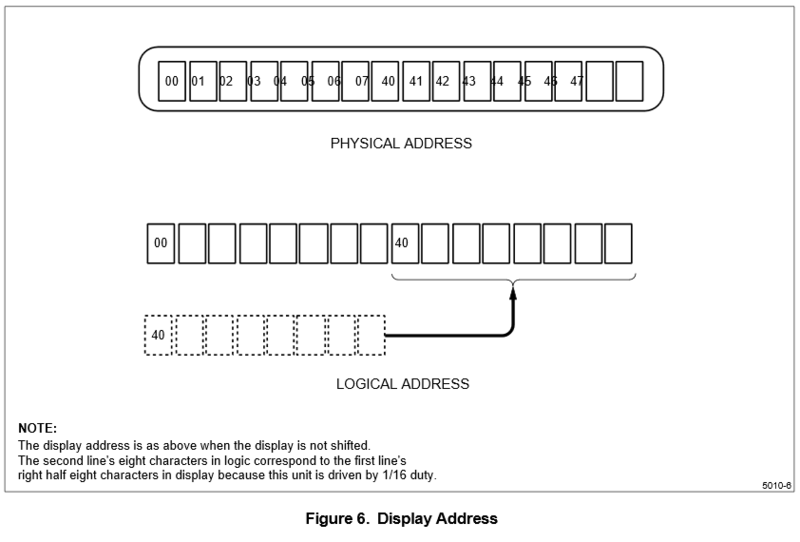 Hi, I’ve updated the page with links to both the binary and assembly file. Good luck! 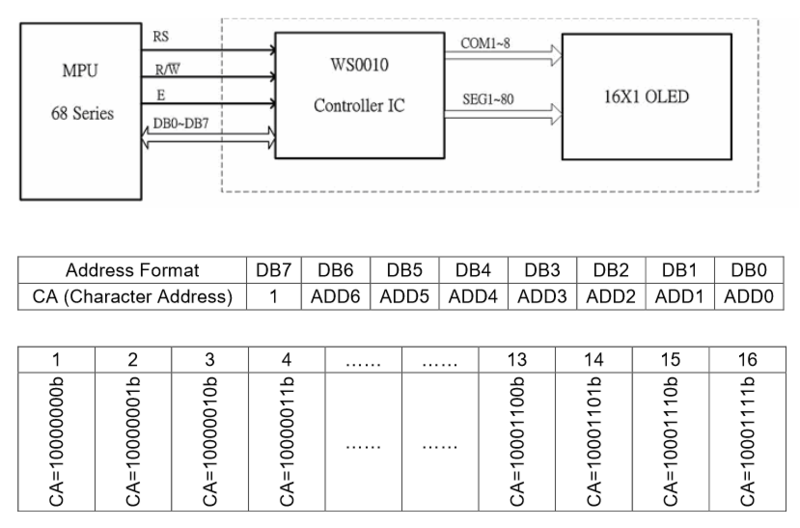 Yes, I’ve updated the page with links to both the binary and assembly file. Good luck! I put up a link to the code on the Juno2 page.. have to check if I still have the dis51 tools. Hi again Jeroen. Many thanks for speedy page update and links to files. I did the same for the Alpha1. If you are interested, i could share the file. Thomas Weyermann, cool man. That would be awesome if you could share your Alpha 1 bin file. I’m sure many could use it. 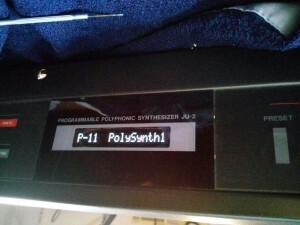 Hi Jeroen / Thomas – any chance you can also upload the modified Juno1 file? 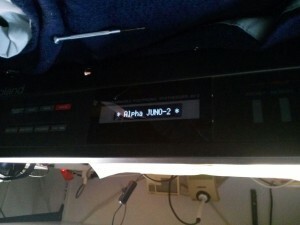 Is there any way someone could do this to the rackmount version of the Alpha Juno: MKS-50? I had a go of it and it seems the firmware is a bit different from the Alpha 1 & 2. I could be wrong.